Description: No marks inside or out, almost like new. Clean hardcover with square binding and corners. Unclipped dustjacket with very little wear and no tears. NY: Macmillan, 1977. 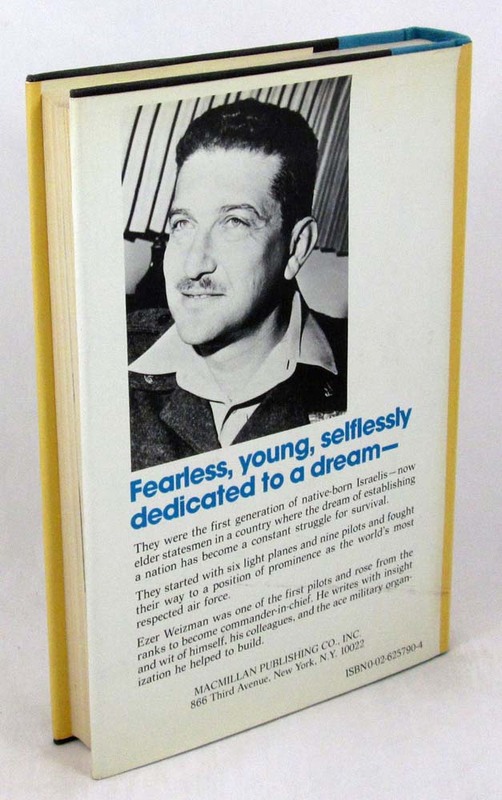 Stated First American Edition with no printings indicated, 1st printing. 302 pages,  pp. of b&w plates. 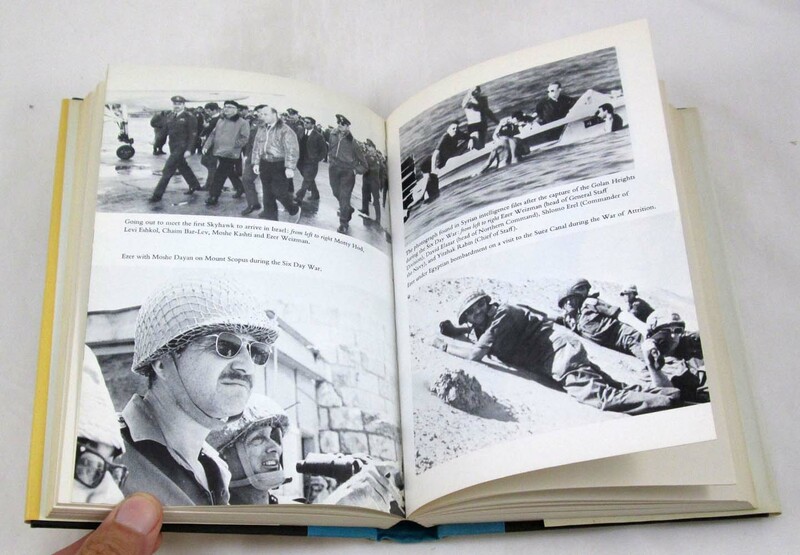 - "It began as a clandestine forc of nine volunteer pilots and six obsolete light planes masquerading as 'The Palestine Aviation Club' and grew into the ace organization that astonished the world with its daring feats in the Six Day War. 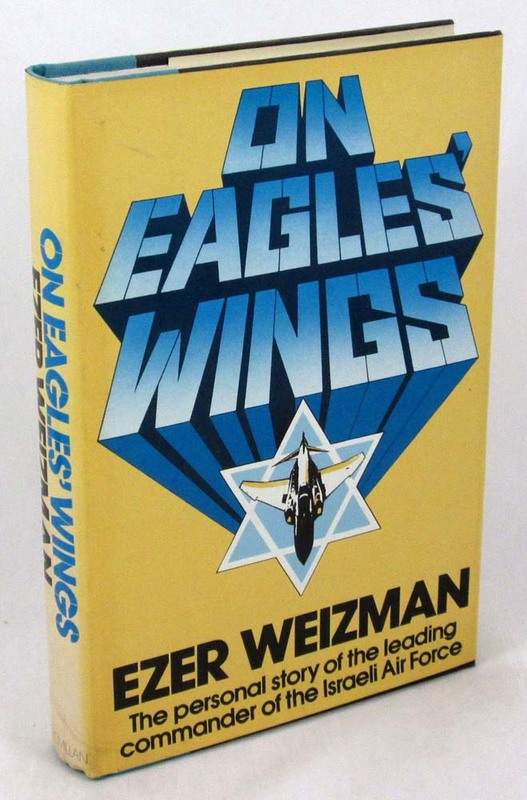 Ezer Weisman was one of the original pilots, and rose from the ranks ... to commander-in-chief." - - Carefully packed and promptly shipped with tracking provided.